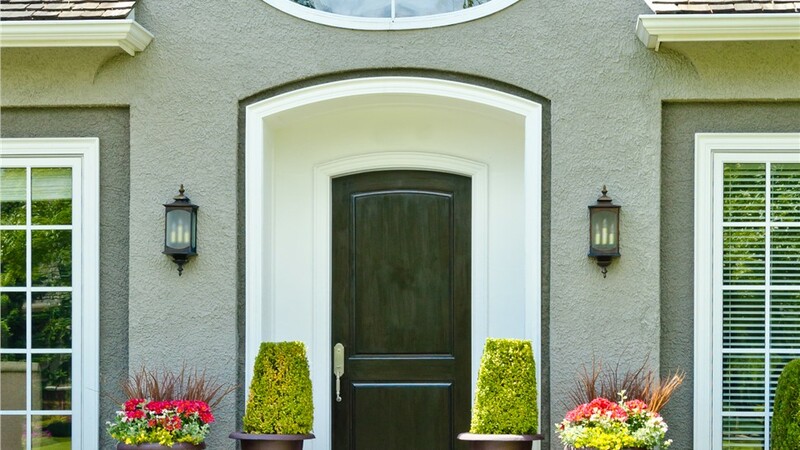 Low-maintenance fiberglass entry doors offer the perfect blend of durability and style. 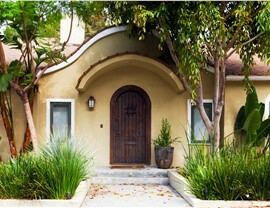 The entry to your home needs to be both stylish and secure in order to give your property lasting value. At US Remodeling Group, we have the selection of beautiful doors you need to take your home to the next level! 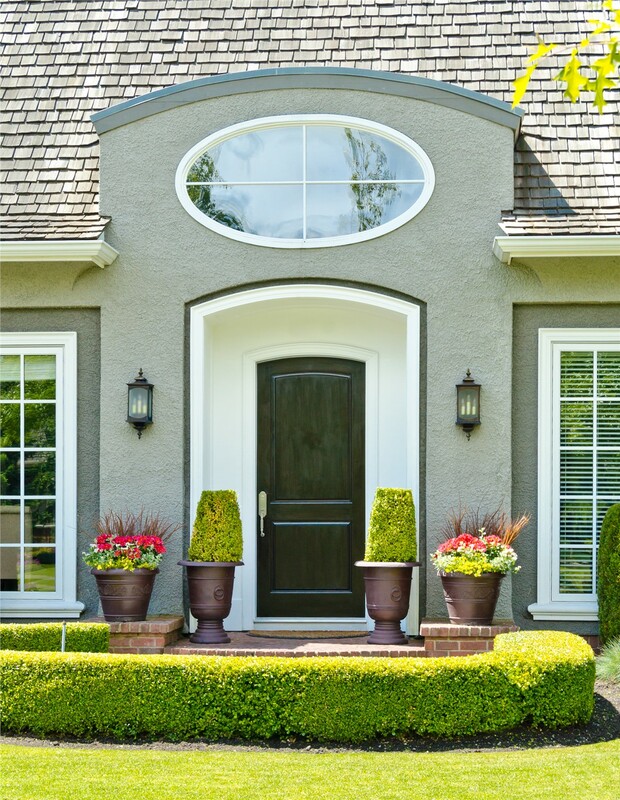 With our premier line of fiberglass entry doors, we offer our customers the best in quality, style, and value. 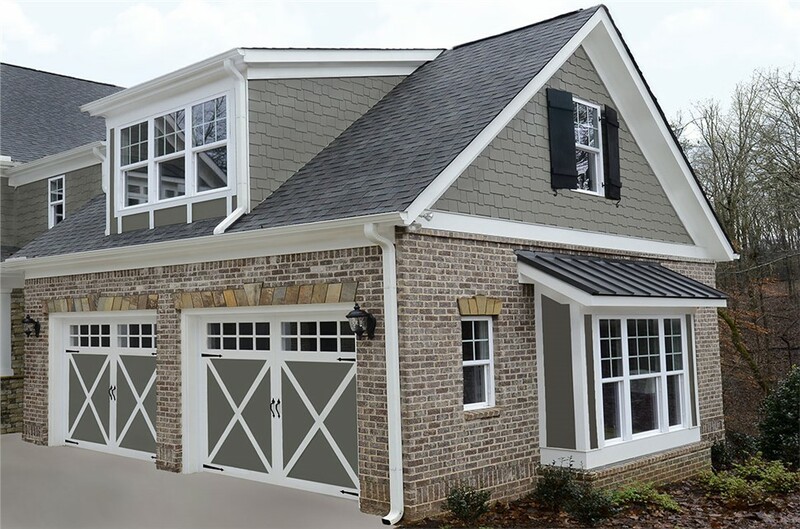 Choosing our BBB-accredited fiberglass entry door company for your Connecticut door replacement means that you will be getting the highest value for your investment – without the overinflated prices or high-pressure sales common to other door contractors. 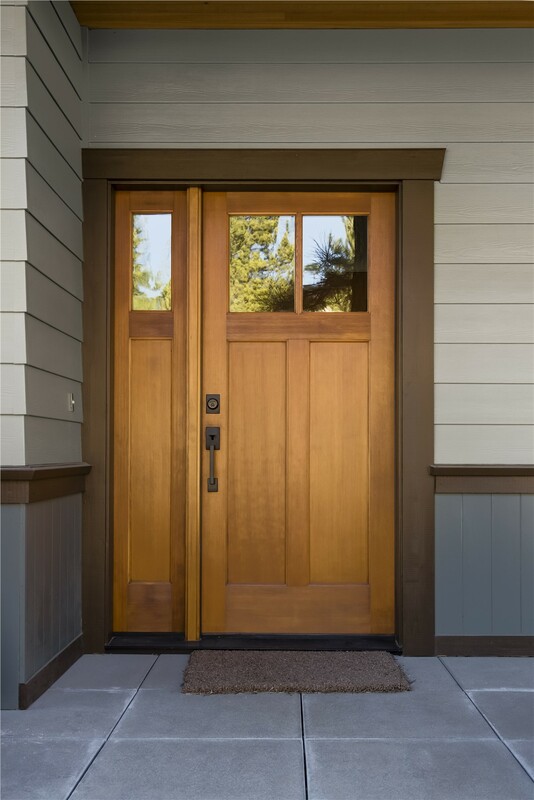 When choosing an entry door, you need to be able to count on its ability to protect your family from the elements as well as intruders. 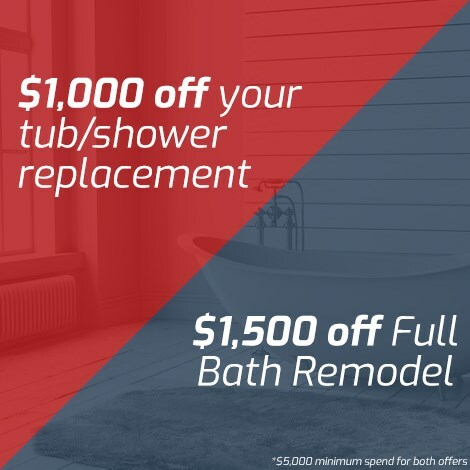 US Remodeling Group understands the unique needs of our customers, and we work with top brands in the industry to ensure that your fiberglass entry door secures your home and protects your family. 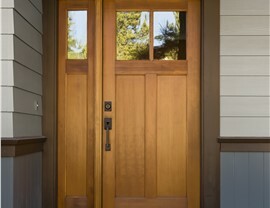 Not all doors are created equal, and fiberglass entry doors are the perfect mix of value, style, and energy efficiency. 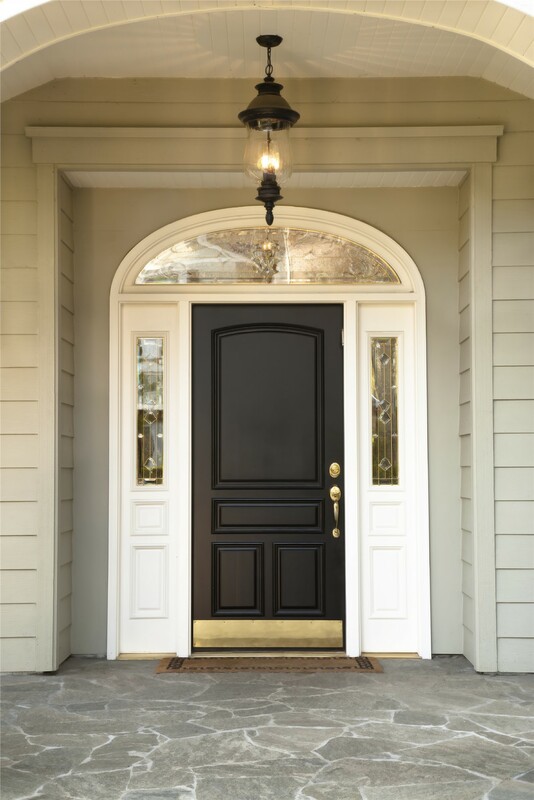 With the affordable CT replacement fiberglass entry doors offered by US Remodeling Group, you can have peace of mind knowing that your greatest investment is protected for a lifetime. 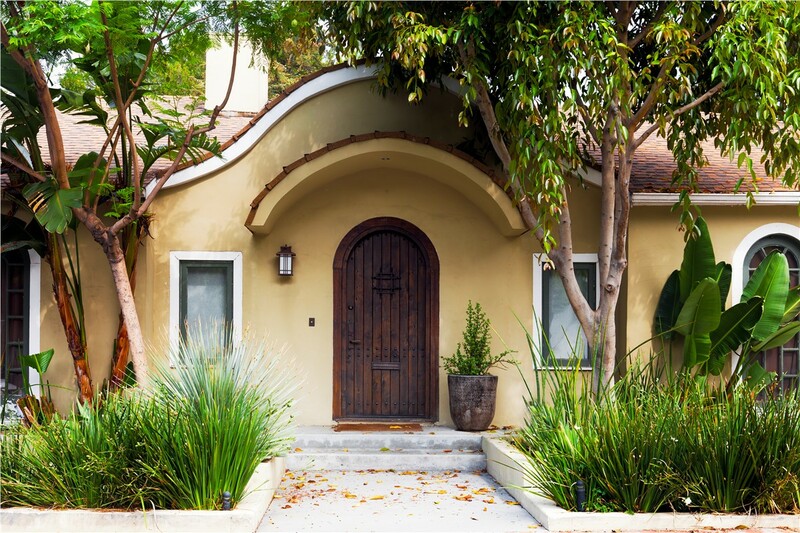 To learn more about the innovative doors and services provided by our fiberglass entry door company, give us a call today to request your free, no-obligation estimate. You can also connect with an experienced member of our team by filling out our simple online form!